Christian ex-magistrate given leave to appeal. This email looks best with images enabled or viewed in your browser. 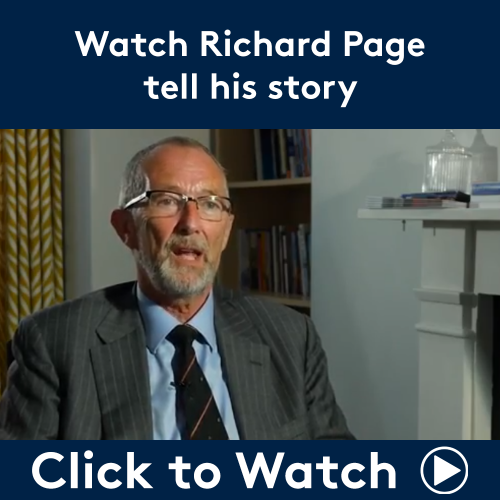 Supported by the Christian Legal Centre, Richard Page has won permission to appeal the decision of the Employment Tribunal in the case he brought against the NHS Trust where he worked. Richard served as a magistrate but was removed from the bench for his belief that a child is better served by having a mother and a father. At the time, he was also serving an NHS trust as a non-executive director, but because he spoke out in the media about his pro-family beliefs, he was then suspended from his NHS role as well. In March 2016, he was blocked from restarting the role. Richard had served the NHS for over 20 years and as a Director of Finance was successful in running his trust within budget. He later moved to fixed-term, non-executive roles. In March 2016, after Richard’s removal from the Magistracy, he and was subsequently blocked from restarting the role. In 2014, Richard was dismissed as a magistrate by the Lord Chancellor and Lord Chief Justice, after expressing his view that it was in a child’s best interests to be raised by a mother and a father. After appearing on television and in various media outlets explaining his case, Page was suspended from his NHS role in 2016. In August 2016 a Termination of Appointments Panel (TAP) concluded “it was not in the interests of the health service for you to serve as a non-executive director in the NHS“. The decision was driven by the idea that Richard’s views would be “likely to have a negative impact on the confidence of staff, patients and the public”. Then, in August 2017, Richard, assisted by the Christian Legal Centre, took his case to the Croydon Employment Tribunal where, unfortunately, the decision of the TAP was upheld. Richard sought permission to appeal. Yesterday, at the Employment Appeal Tribunal in London, Mr Justice Kerr found in Richard’s favour, which meants that his appeal can now proceed. In his summing up, Mr Justice Kerr said that the Employment Tribunal had failed to adequately investigate whether Richard had suffered either direct or indirect discrimination on account of his faith and permission was also granted on grounds of victimisation. Outside the Tribunal, Andrea Williams, chief executive of Christian Concern said; “We are absolutely delighted that Richard will continue to seek justice. It is vital that people like Richard who are passionate about service in public life are free to speak and live out their Christian faith. They should not be censored or punished for their faith”. We give thanks to God for this development. 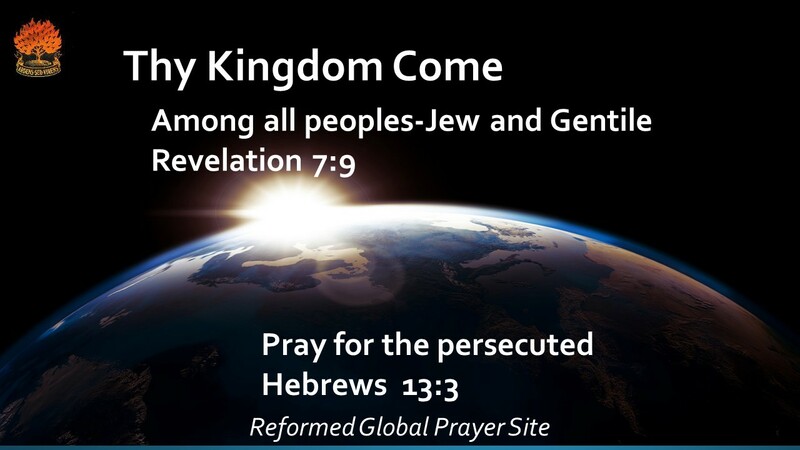 Please pray that the appeal, to be heard at a later date, would be successful, and that the freedom to speak truthfully about Jesus, and his good pattern for family life, would be protected.